A photograph taken in Australia back in 2010 by a friend of mine. Just fixed the headlight so i was very happy to pose with it. Categories: Australia | Tags: Australia, Black-White, Camping, Creative, Friend, Fun, Headlight, Photography, PNCO, Portrait, Self, Smile | Permalink. 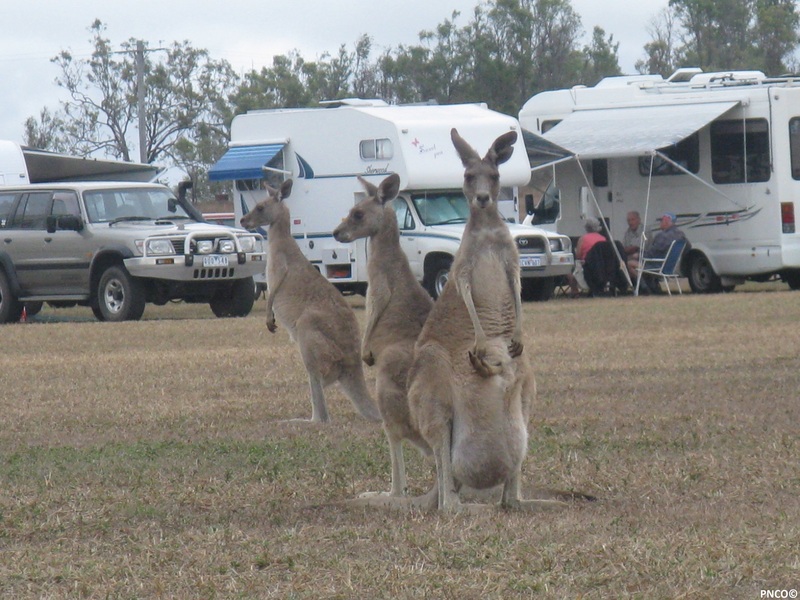 Wonderful sighting at Mareeba Rodeo Ground. Every night these wild kangaroos came onto the camping ground to feed on the grass. Pretty impressive to stand face to face with these friendly kangaroos. Some of em were very tall, man’s height. Here you can see them at sunset with termite hills in the background. 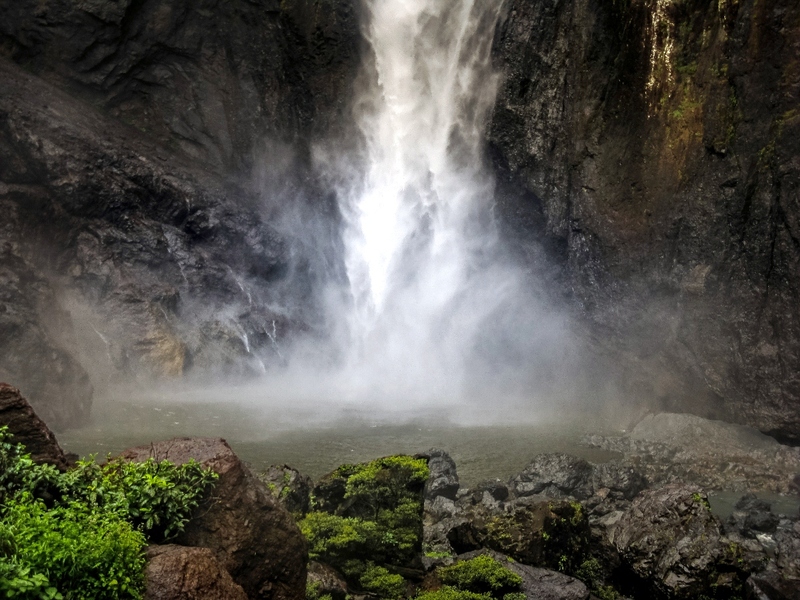 Categories: Australia | Tags: Animals, Australia, Camping, Camping Ground, Forest, Friendly, Grass, Holiday, Impressive, Kangaroos, Mammals, Mareeba, Photography, Setting, Sun, Sunset, tall, Termite, Termite Hills | Permalink. 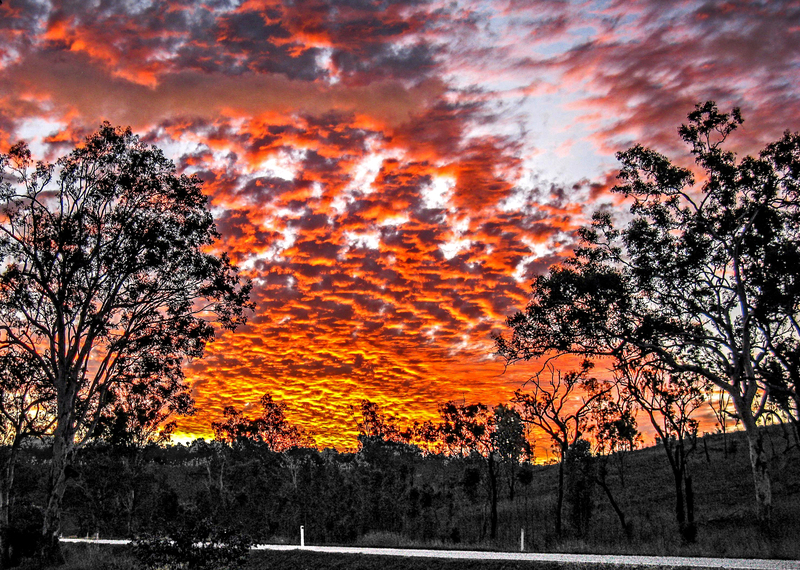 This is a edited version of a sunset photograph (Sunset Camping) i took while camping on a small camping space next to a road in outback Australia. I’ve enhanced it quite a bit, and i must say i think it turned out pretty good. Let me know what your response is! 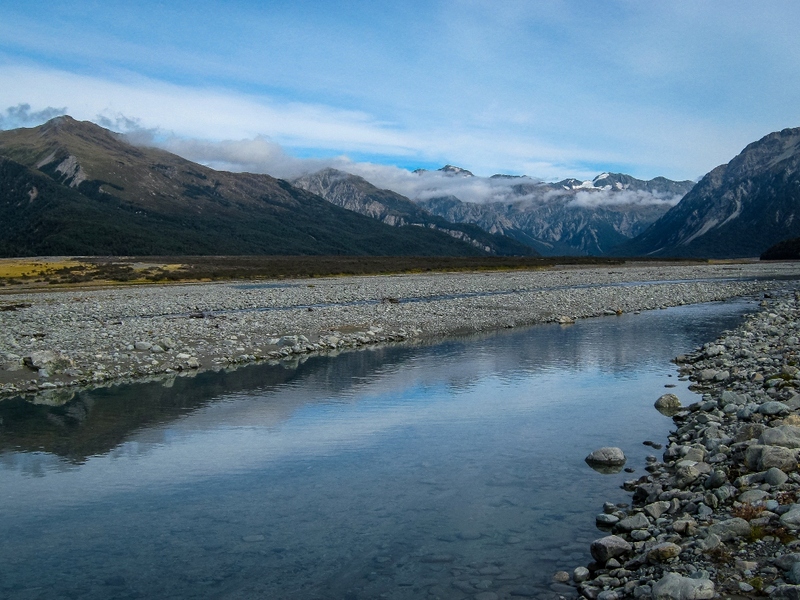 Categories: Australia | Tags: Australia, Camping, Landscape, Nature, Outback, Photography, Road, Sky, Sunset | Permalink. 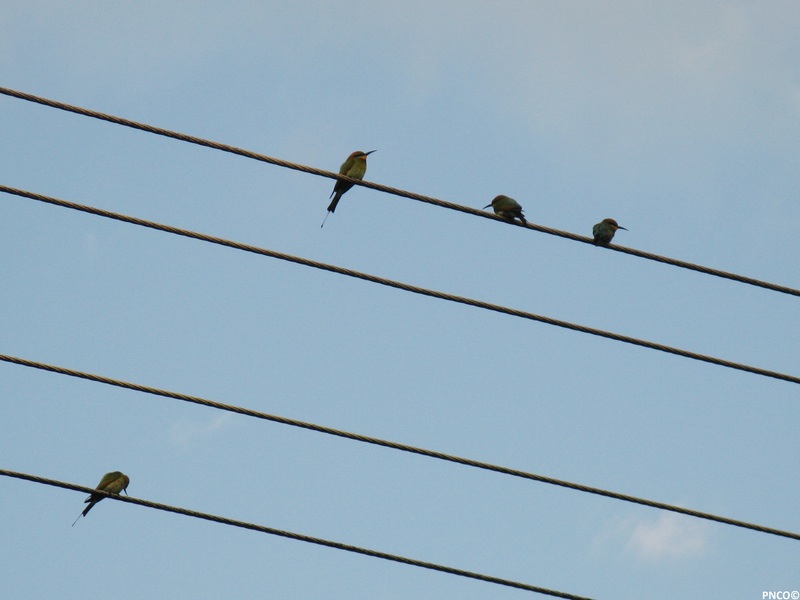 Categories: Australia, Nature | Tags: Australia, Birds, Camping, Camping Ground, Mission Beach, Photography, Queensland, Rainbow Bee-eater, Wire | Permalink. Best camping ground in the world: Mareeba Rodeo!! Although we missed the Rodeo by less then a week, we still got a little feel of the Rodeo. But to me the best attraction of this camping ground is the group of Kangaroos which comes here every night and leaves early in the morning.. Beautiful sight next to all the camper vans and mobile homes! 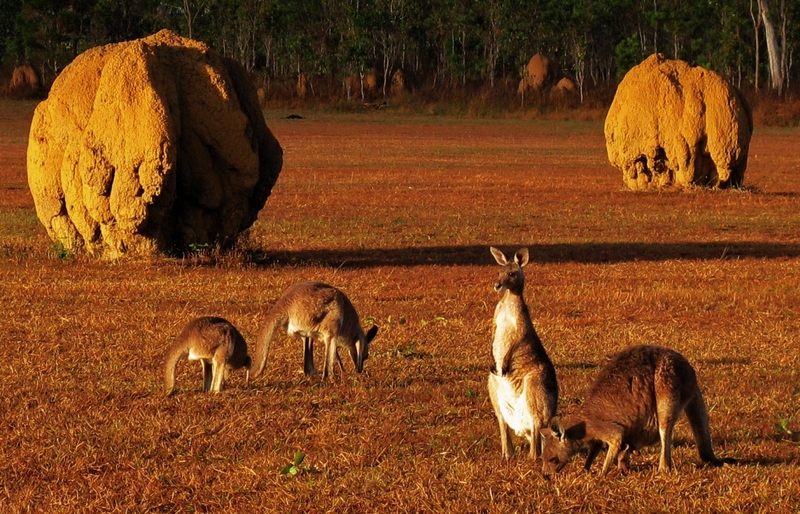 Categories: Australia, Nature | Tags: Australia, Camping, Kangaroos, Mareeba, Photography | Permalink. 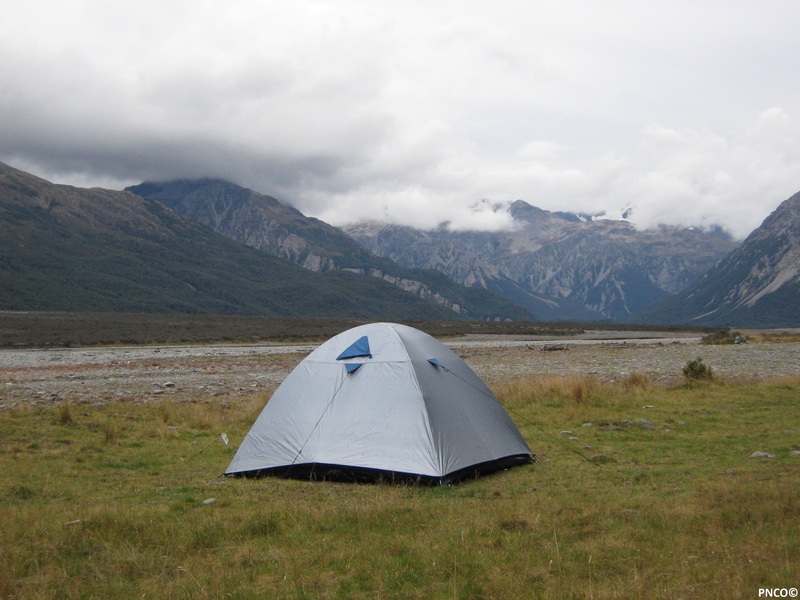 Categories: New Zealand | Tags: Arthurs Pass, Camping, New Zealand, Photograph, River, Southern Alps, Tent | Permalink.